L&D Philadelphia - January Monthly Workshop - Smash Your Sales Stereotypes! January Monthly Workshop - Smash Your Sales Stereotypes! Want to Join L&D Philly? Then register for this Monthly Workshop and Yearly Membership all in one! Note - This option is not for existing members to renew their membership. Every conversation, every interaction, every connection we have with a person influences their perception of us. Everything we do creates impressions and attitudes and feelings. We create these impressions in seconds, but people can remember them for years. Every interaction is an opportunity for us to create powerful and positive impressions on people. Every conversation we have with every person we meet every day is a selling opportunity. “Everyone’s in sales”-and we are always selling because selling is as natural as breathing and like breathing, we are doing it all the time. It’s true, it's undeniable and it matters to our success. 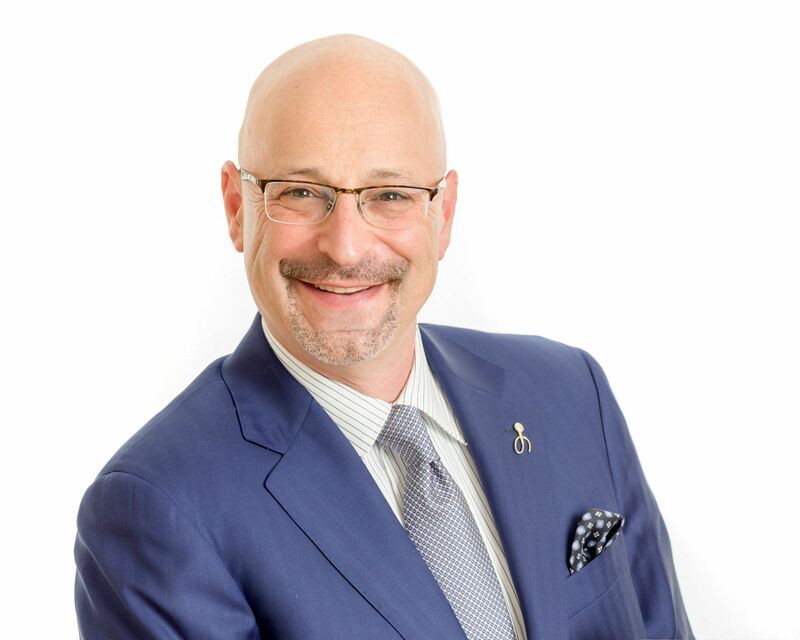 In his high energy and thought-provoking keynote, “Smashing Your Sales Stereotypes” Todd Cohen will show us how we all possess the 21 behaviors that are good selling behaviors. When we know how to use and harmonize these behaviors, then we will be better and more successful at selling ourselves to achieve what we want, need and deserve! Maybe you are an internal practitioner that needs to convince a business partner or your manager of a design idea or a training strategy. Maybe you are a solo practitioner or contractor trying to land your next assignment or build rapport with a new client. Maybe you are staring at the job market hoping to discover that one thing that will set you apart from other applicant. Regardless of your current state, you will walk away from this workshop with actionable insights that will help you sell your work, your ideas and yourself. Attendees will receive a free copy of Todd's latest whitepaper which will serve as the foundation for his upcoming third book! If you’re reading this, then you are in sales. We are ALL part of a sales culture whether you are in the “C” suite, on the sales team, in the legal department, or in HR; whether you own your company or are the receptionist in a Fortune 500 company. And I’m here to help you not only understand that everyone’s in sales, I’m here to help you adapt and adopt the elements of a successful sales culture. Unlike traditional “sales coaches,” who focus only on sales teams, I work with both sales and non-sales professionals and show them how everything he or she does impacts the client’s and their colleague’s decision-making process and how everyone can and does contribute to the growth and profitability of the business. That’s a Sales Culture. I’m honored to have worked with some tremendous companies, some of whom have been kind enough to share their thoughts.